Which ones are normal, and which are alarming? Read on to find out. As a child develops in utero, a myriad of changes occur within his mother’s body. Most of these changes happen only for the duration of the pregnancy, but others could develop into serious conditions after the delivery. We asked OB-Gyne specialist Dr. Nini G. Infortuno to discuss these physical changes, so that expectant women may gain a deeper understanding of their pregnant body, and how they can safeguard their health postpartum. 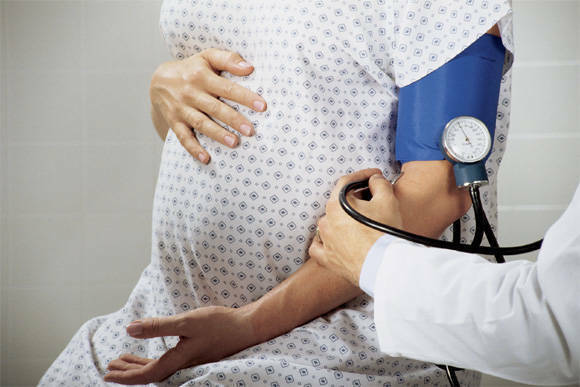 What general changes happen in a pregnant woman's body? 2. You experience fatigue . 3. Your breasts become tender. 5. You have increased vaginal discharge. 7. You occasionally suffer from indigestion/heartburn. “Heartburn may occur more frequently when you are pregnant, due to the slowdown of your digestive system and the relaxation of the muscle that normally keeps digested food and acids in your stomach. 8. Your skin gets darker.